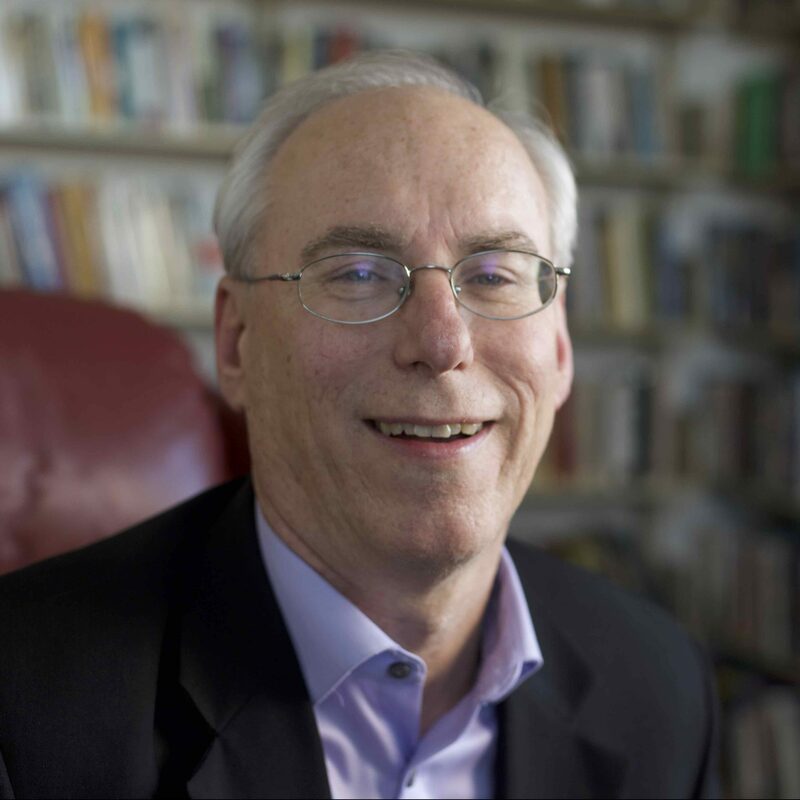 Dr. Rick Richardson is a Professor of Evangelism and Leadership at Wheaton College and also directs the Church Evangelism Institute and Research Institute for the Billy Graham Center. He consults widely with churches on evangelism, healing, reconciliation, the emerging generation and contemporary missional churches and missional movements. Rick earned his M.Div. from Northern Baptist Seminary, studying with Ray Bakke, and focusing his studies in evangelism and urban ministry. He received his PhD in Intercultural Studies from Trinity Evangelical Divinity School. Rick seeks to bring together his passions for evangelism, prayer and racial reconciliation in order to cast vision and equip an emerging generation in ministry for the sake of the gospel of Jesus Christ. 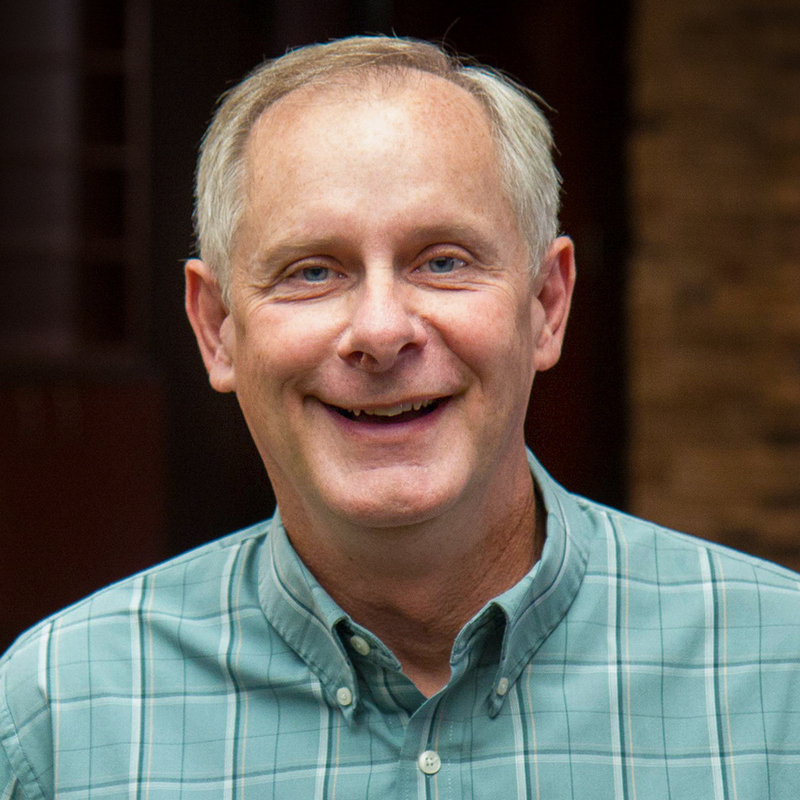 Randy Discher serves as Senior Pastor of Constance Free Church in Andover, Minnesota. He received an undergraduate degree from Crown College and an M.Div from Trinity Evangelical Divinity School. Under Randy’s leadership, Constance has experienced significant growth. He is a macro, visionary leader who empowers staff to dream, innovate, and lead and has a passion to help people connect with Jesus.